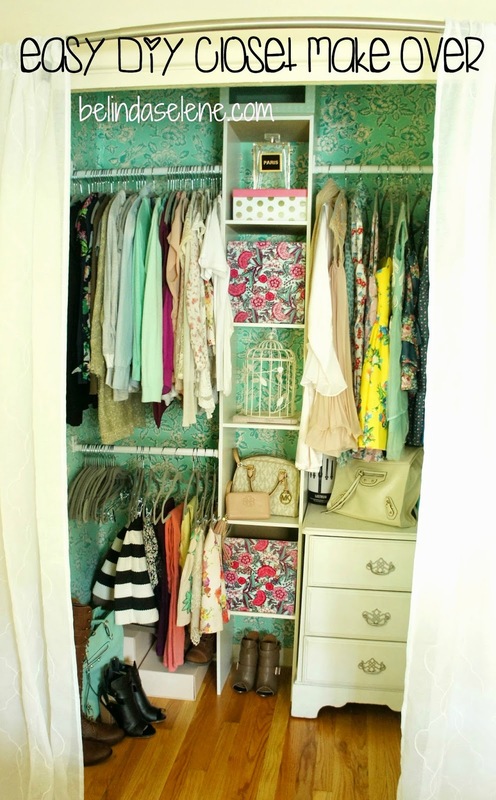 I think every girl needs to have a room all to her herself dedicated to her clothes, shoes, makeup, and even office. That's exactly what I envisioned when I moved to our new home as a newlywed couple a year ago and I feel like it's finally complete. This is my happy place. I spend most of my time in here since I work from home and this special room is also my office. I love waking up in the morning, making my coffee or running out to get iced coffee and sitting down in my pink, white, and mint girly room. I like to call it my Glam Room because it's also where I like to get ready. I have a desk as my office/craft space, a vanity to apply makeup and do my hair, where I keep my unordinary huge collection of makeup, a customized closet, and a collection of pretty shoes mostly to stare at ha ha. If you have a spare room in your house I highly recommend to convert it into a glam room! Audible Free 30 Day trial! Click here! I'm listening to Paper Towns and highly recommend it if you are a fan of The Fault In Our Stars! Whenever I want to decorate my room I often go on Pinterest for inspiration. I start with a color palette and go from there. Hopefully this gave you ideas for your glam room. I love it in here so much I sometimes just sit in here and stare at it ha ha. Subscribe to my YouTube channel, Belinda Selene, for more home decor! If you want to check out all of my tours, makeup collections, and holiday decor, I made a playlist for it here too. I totally need my own space! 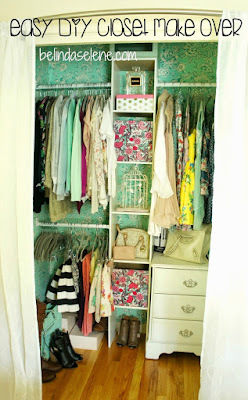 I'm having my walk in closet made and your Glam room is huge inspiration for me! Thank you Belinda! Please tell me where you got the pink curtains!! They're so cute!